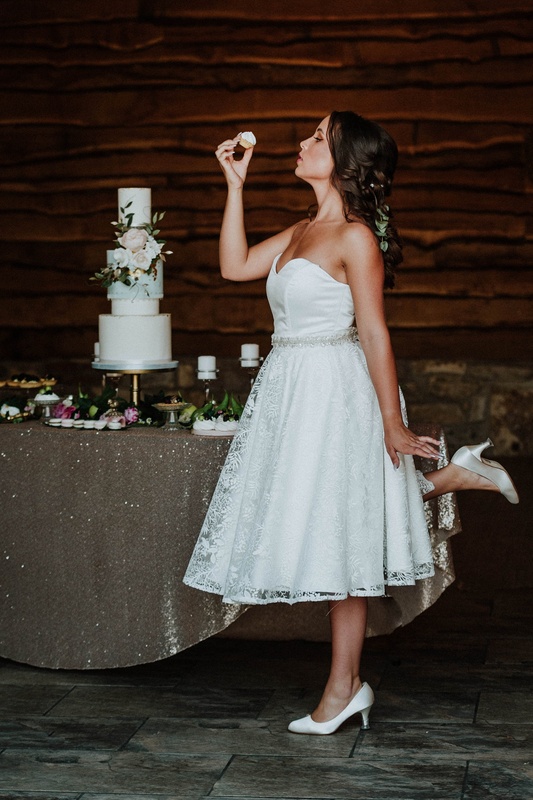 There’s nothing quite like an enchanting bridal shoot with a hint of childhood nostalgia to really capture your imagination in the midst of your wedding planning. 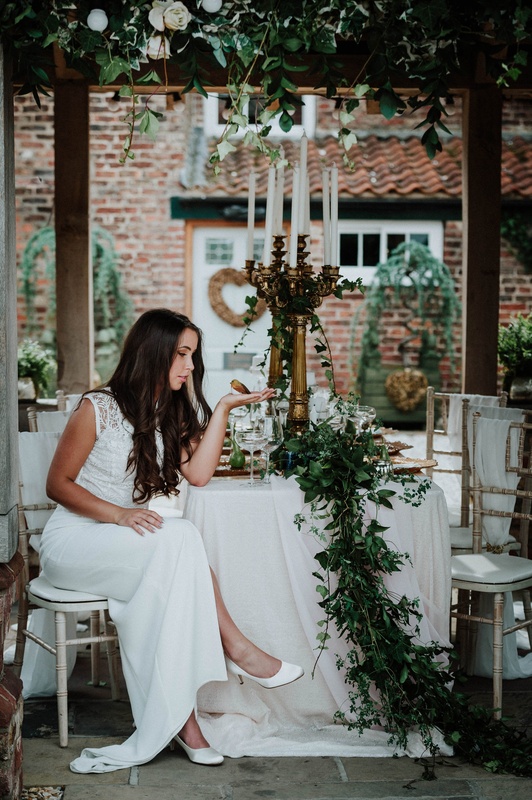 And today’s secret garden themed shoot – with its nod to the children’s classic – is brimming with all kinds of lovely. 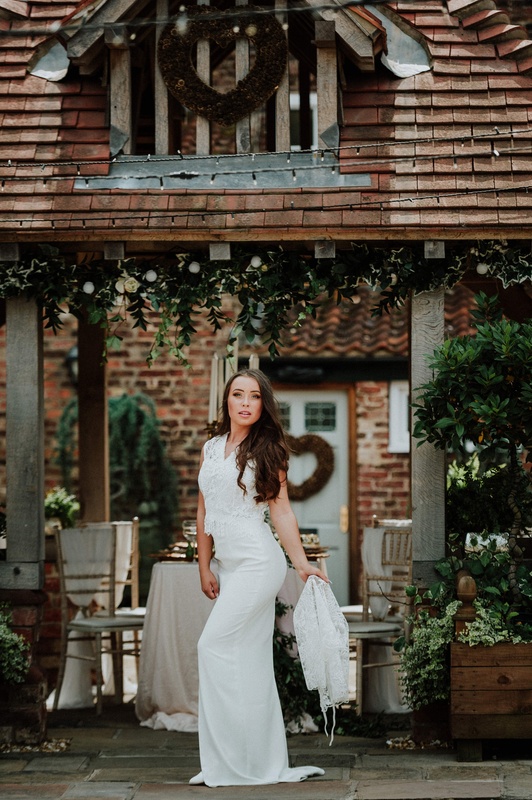 Coordinated by Stephanie from Stephanie Moran Couture, the shoot took place at the beautiful Hornington Manor in North Yorkshire – where we held a spectacular Brides Up North Wedding Show just last week (and will be returning to host another in April 2019). 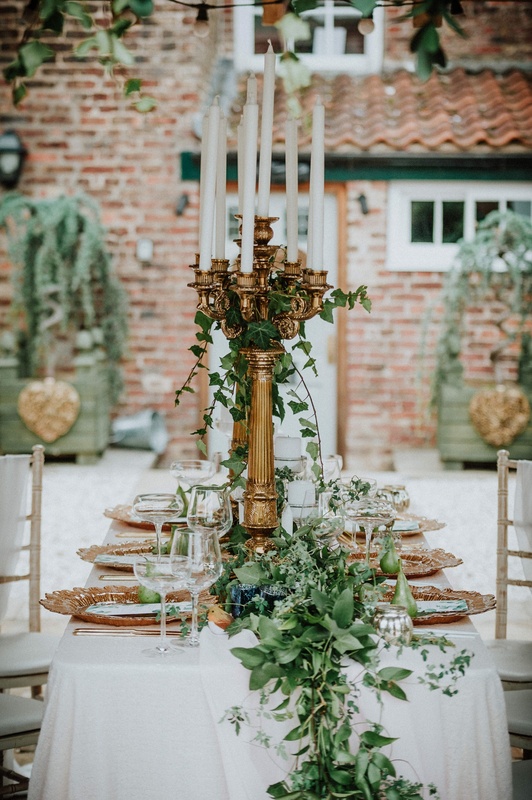 Through the creative use of design and styling – think understated ivory and gold palettes, summer blooms and fantastical table arrangements – the team brought to life their very own love story. 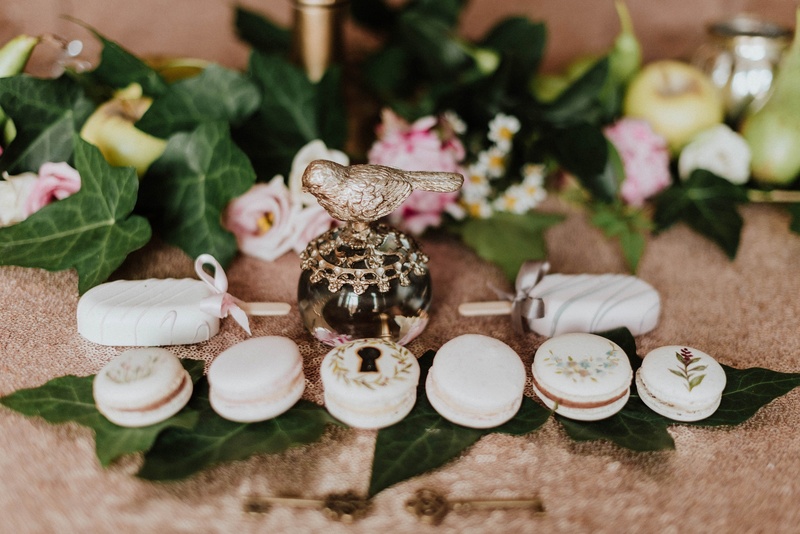 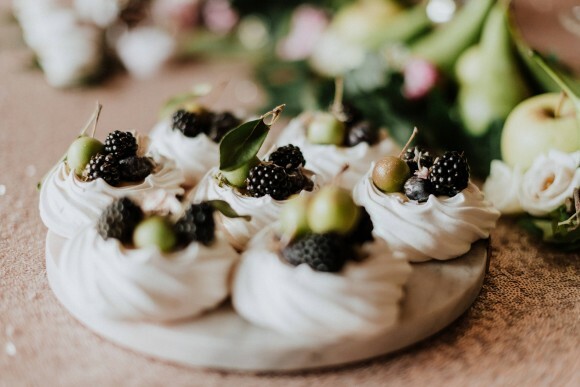 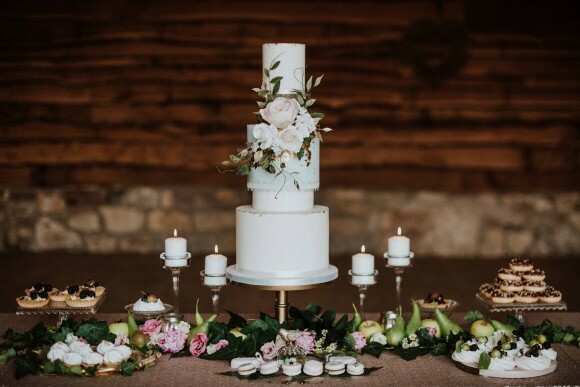 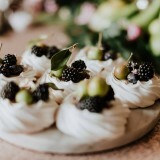 Throw in some other wonderful details such as sweet meringue nests, eucalyptus illustrations, a floral crown of garden roses and rustic candelabras – and you’ve got one very pretty shoot to pore over with us today! 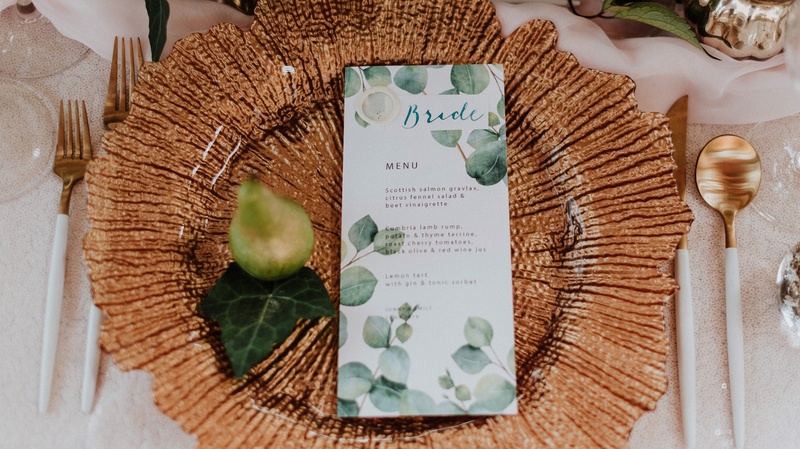 With images by Sugarbird Photography. 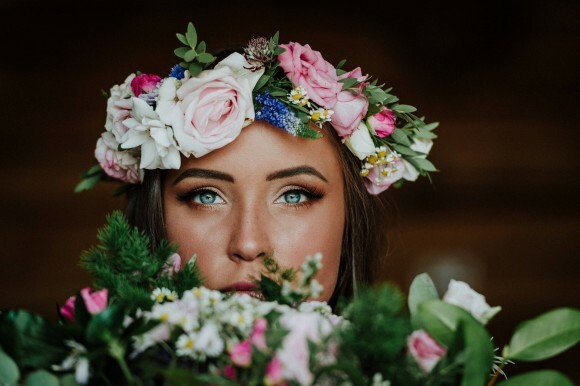 Model Dominika Blonska. 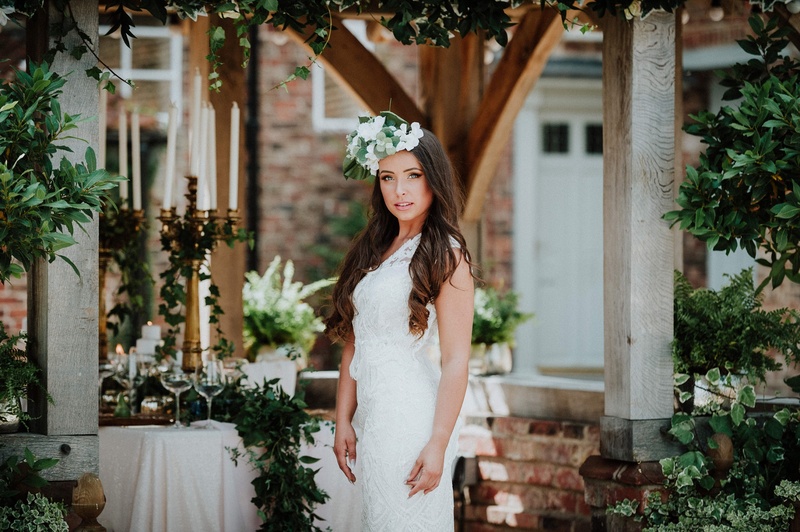 stephanie says: With a new adaptation currently being filmed, and to many a favourite childhood book of playful mystery – collaborators wanted to inspire brides alike with a Secret Garden inspired shoot. 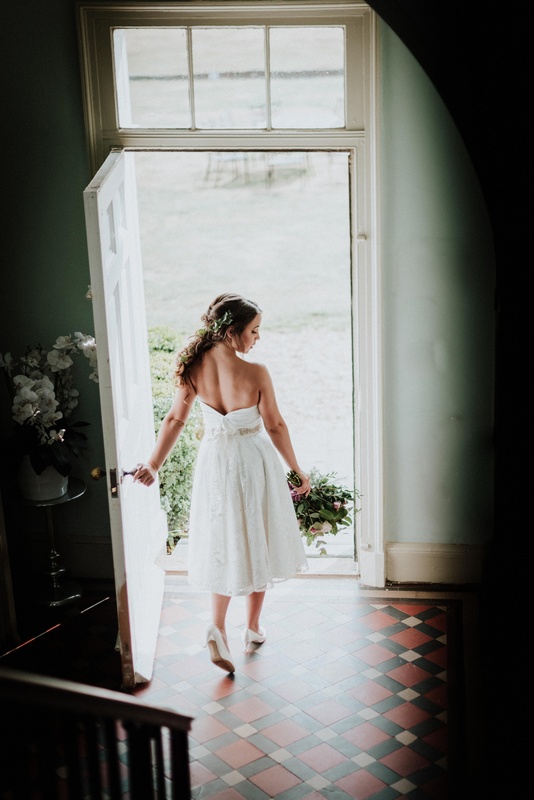 A bridal shoot that releases your inner (grown up) child, that’s chic, sophisticated and mysterious. 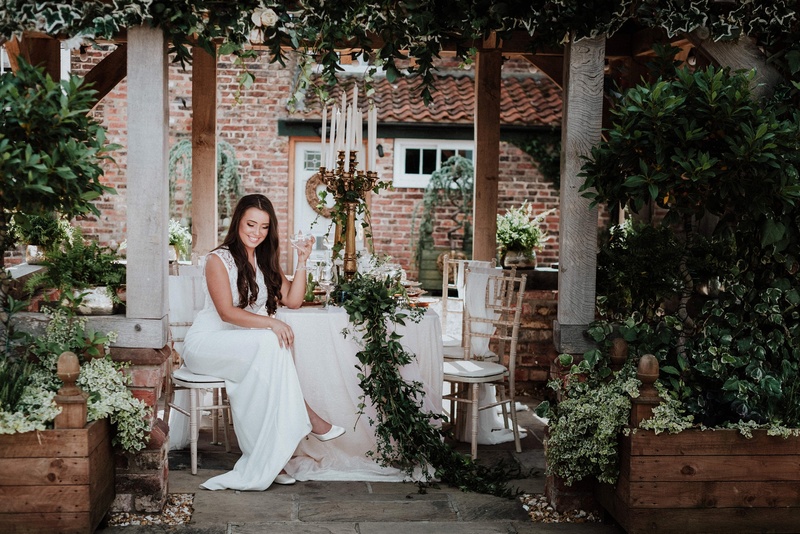 Set in the beautiful North Yorkshire venue of Hornington Manor, this was the perfect backdrop – grand, yet private and quaint in its appearance. 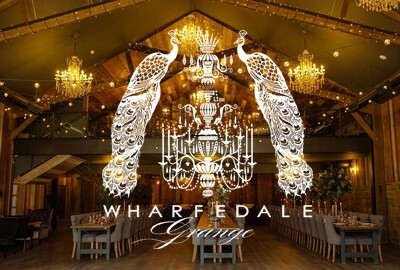 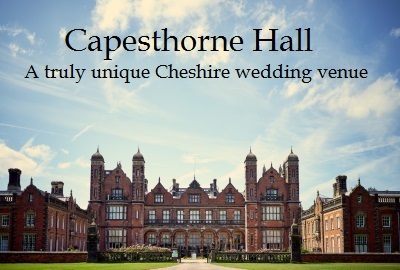 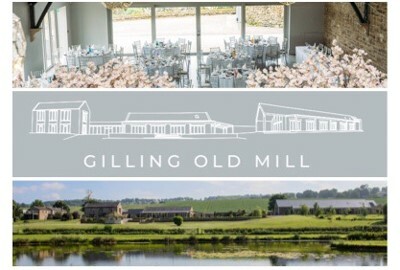 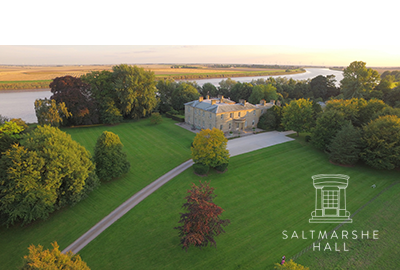 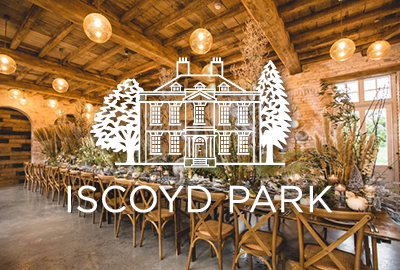 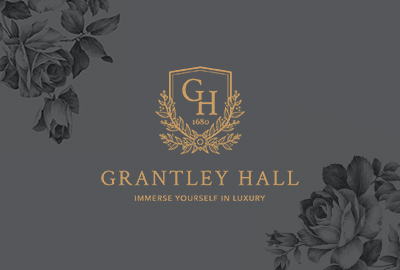 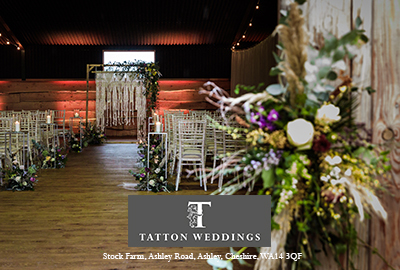 It was important to all suppliers involved to create and transform an already beautiful venue and use it to its full potential to show what amazing things could be done here for your own big day. 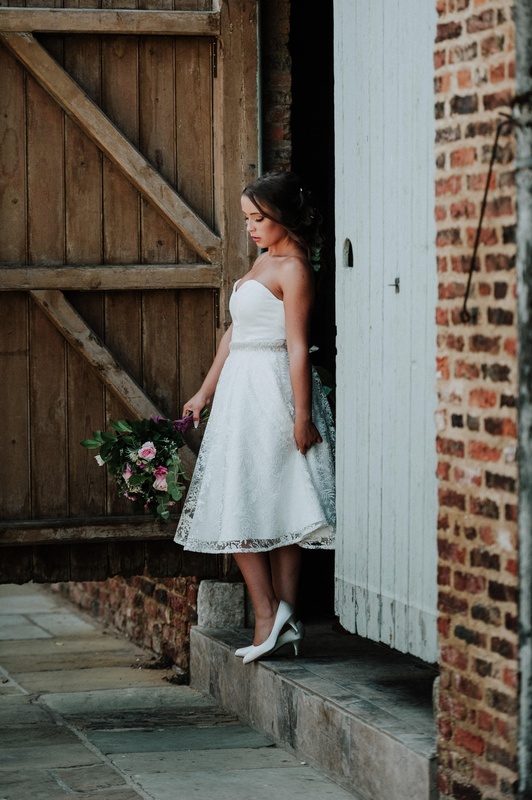 Hornington Manor is such a versatile venue with a courtyard ceremony, and the freedom to move into the gorgeous barn style reception afterwards. 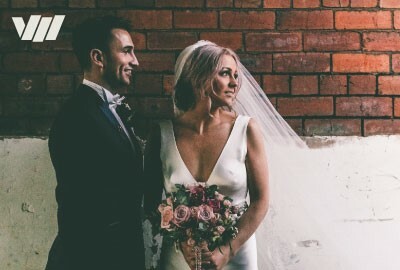 We wanted brides to be like ‘wow I want to get married there’. 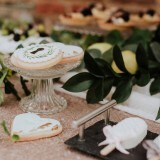 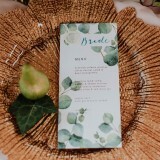 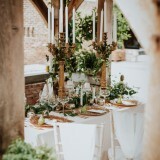 Styled shoots are about realising dreams and visions that brides didn’t know existed themselves and making them achievable – it’s about being able to take inspiration from a set of images and use them as a whole or take parts and ideas and turn them into a style that suits you and your other half. 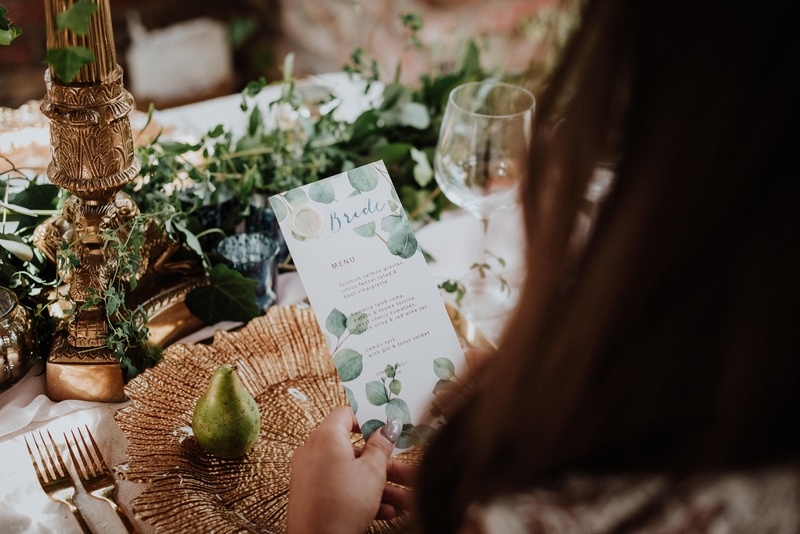 With a truly epic team of wedding industry creatives it promised to be the perfect collaboration for Pamella Dunn Weddings, where they could sprinkle fairy tale styling in their signature style that would fit the brief. 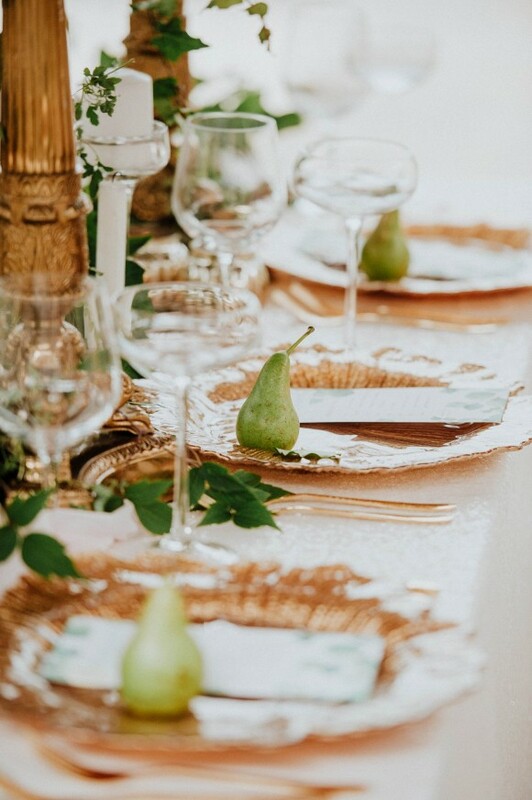 They created mystery and magic with layers of gold, soft ivory, and flickering candle light. 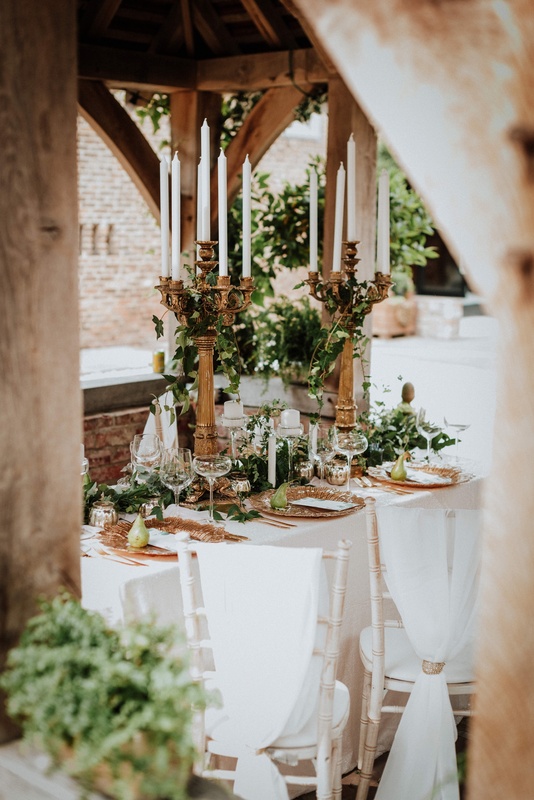 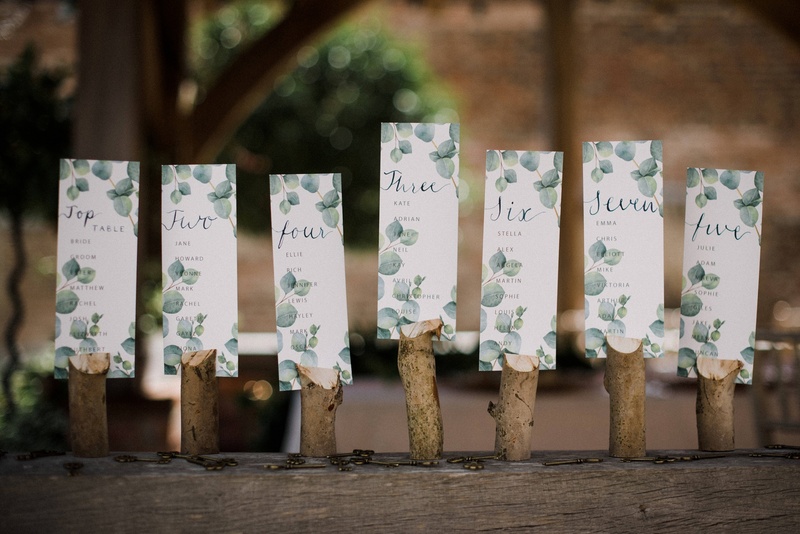 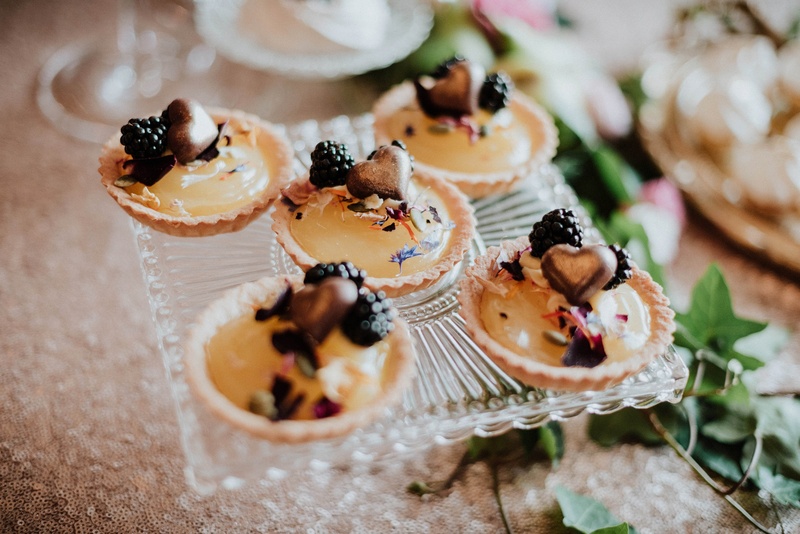 Imagining secluded spaces, delicate trailing foliage, English country summer blooms, and fantastical tablescapes with exquisite detailing; the team at Pamella Dunn Weddings were smitten and completely love struck with the calm and spacious Hornington Barn venue. 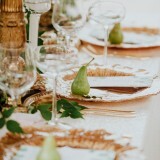 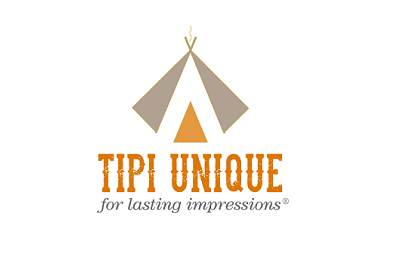 Wedding design and styling is all about telling a story. 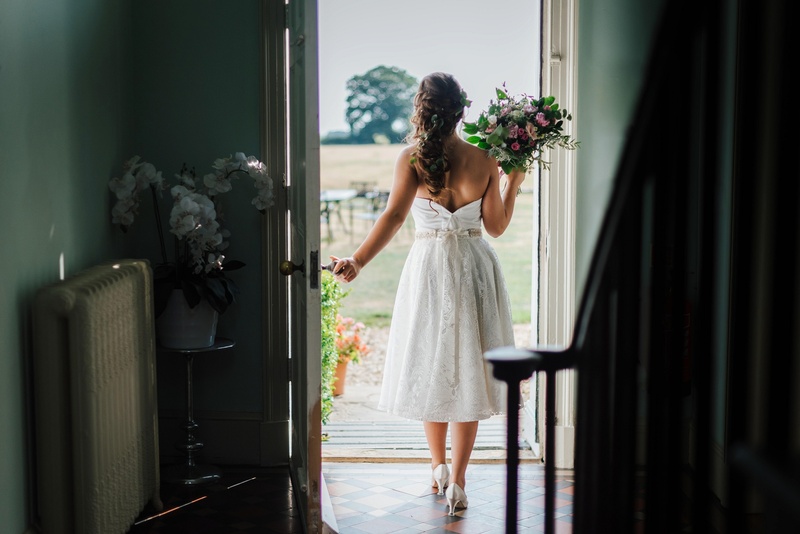 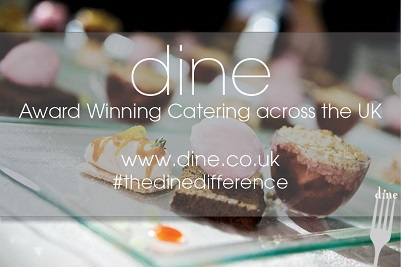 It may be influenced by the venue, location, theme and colour schemes, but ultimately, it’s a love story. 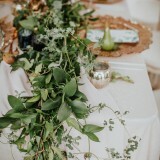 Daydreams, fairy tale, love and romance, childhoods and futures together, are where the styling team begin when creating personal wedding day details. 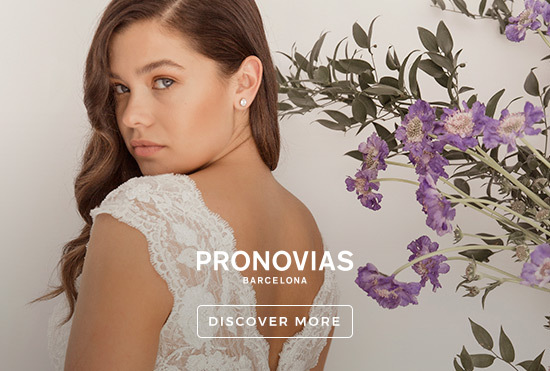 It’s what they do with so much love. 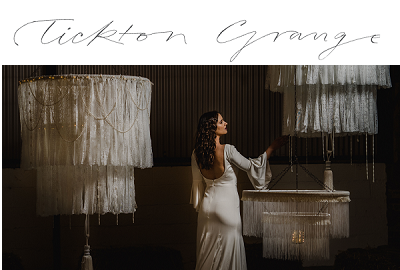 It’s a beautiful thing when the design captures the story and is woven into the fabric of the day overall. 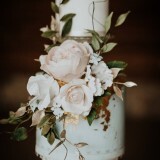 Every detail carefully considered, every element chosen to create beauty and all the feels. 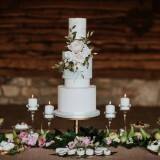 The flowers for the secret garden shoot at Hornington Manor had to be seasonal and British grown garden flowers. 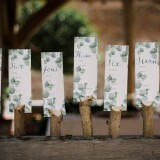 Fleuradamo Flowers have their own secret garden with a mixture of cottage garden flowers, herbs and roses. 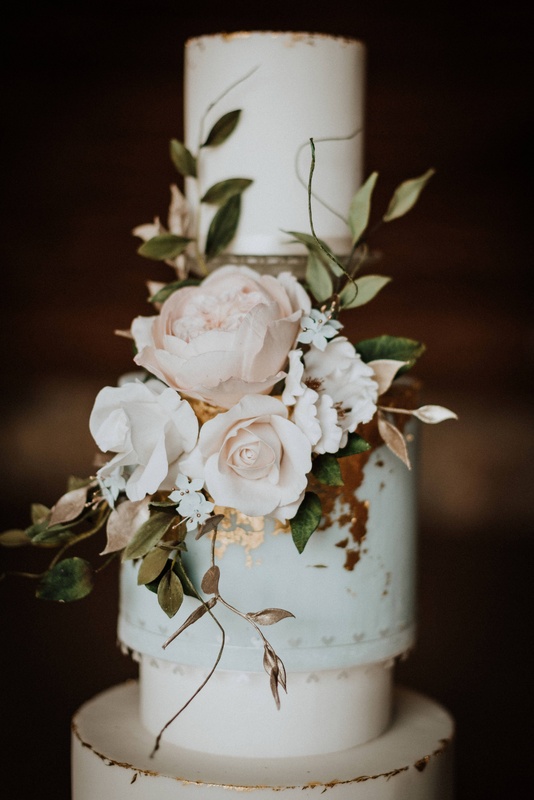 The team love to have the fragrance of the old fashion roses with the lightness and movement of cottage flowers to encapsulate the moment. The flowers for this shoot were cut the day before or on the morning, so they were at their best. 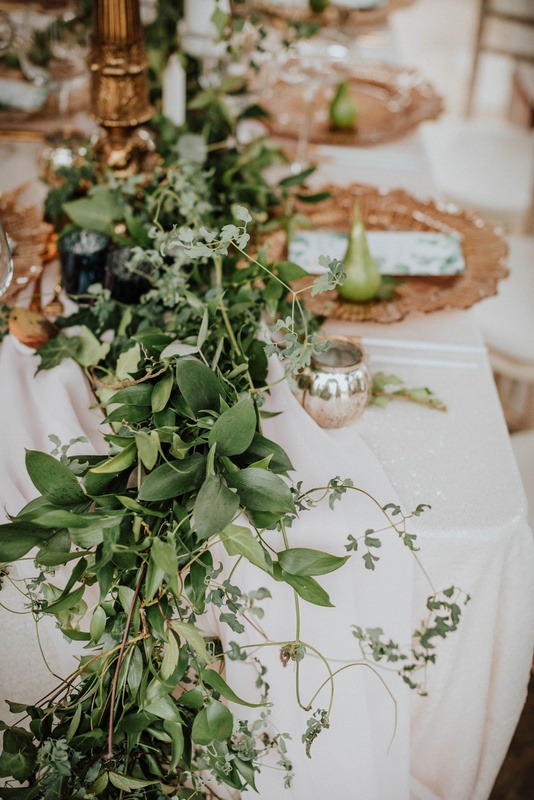 The flowers were mixed with herbs and greenery to give a natural looking loose bouquet to complement my Stephanie Moran individual dress designs. 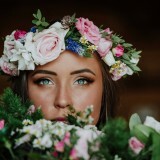 The model also had a head-turning floral crown of garden roses to complement the look. 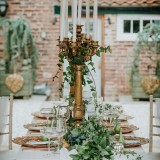 The mixed green runner, which cascaded down the side of the table, gave a fresh natural feel to the table display, mixed with candles to give a magical vision. 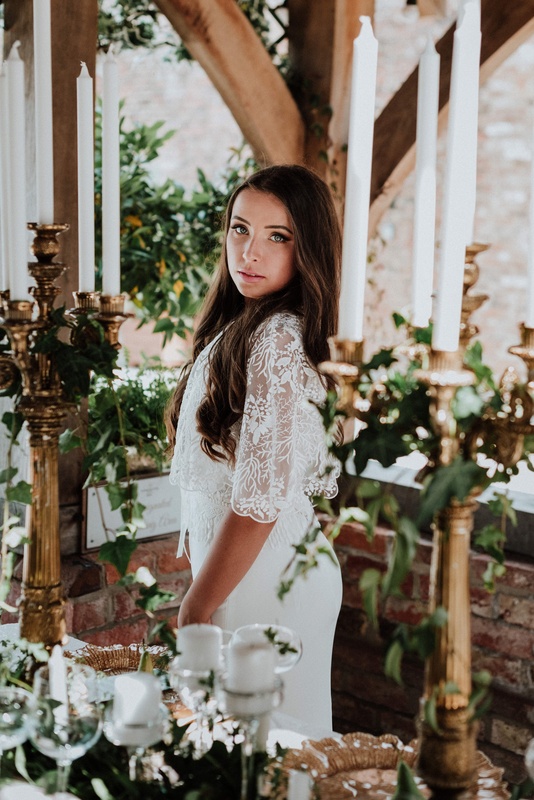 The inspiration behind the shoot ultimately came from the classic book itself, and we wanted to evoke both magic and mystery and recreate that childhood love feeling. 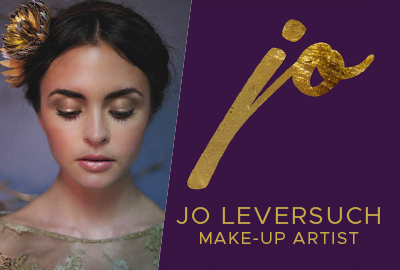 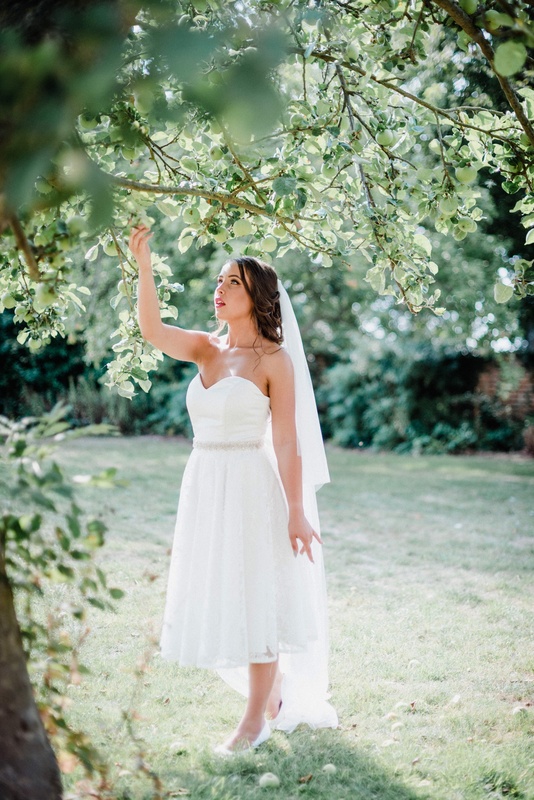 The most important thing in the wedding industry to us as designers is about making brides feel confident and empowered on their wedding day – helping them be the perfect version of themselves. 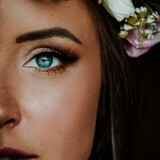 Everyone is different and unique and it’s so important to be the perfect you, whatever that may be! 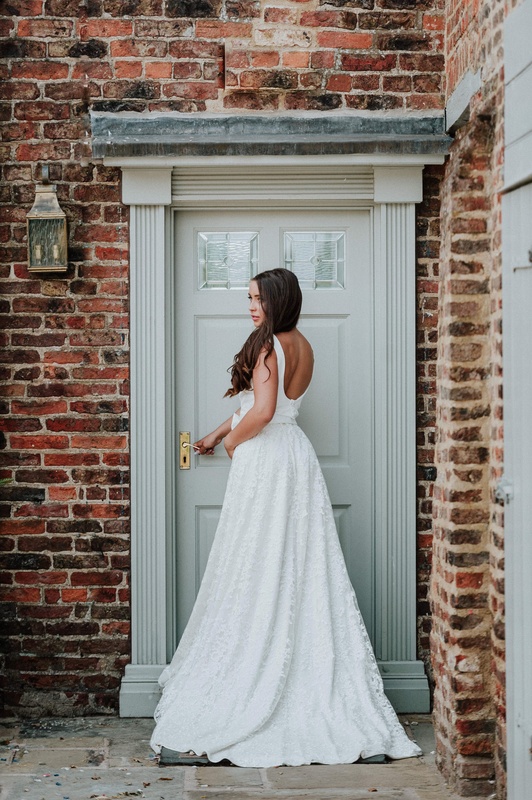 For the shoot I used the new Bespoke Bride collection from my boutique, this is a creative concept where we create your dream dress. 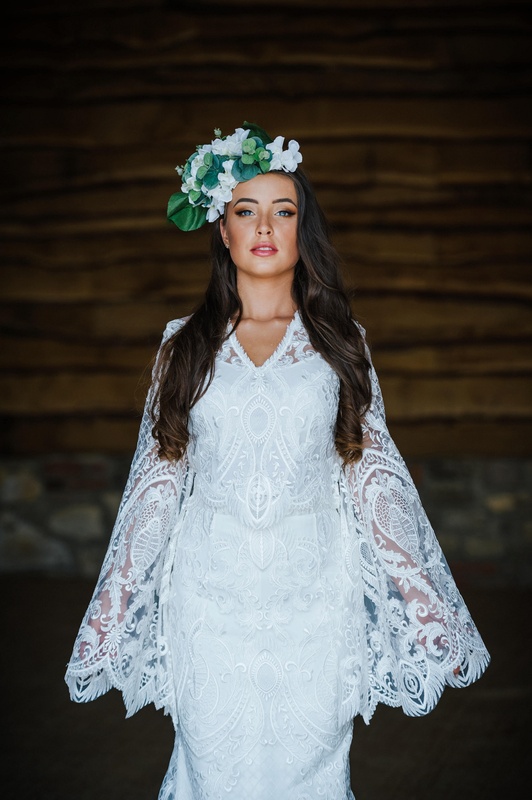 All the dress elements are deconstructed so you can move through the stages and add and take away any element you wish – sleeves, lace overlays and mix and match your bodices and skirts. 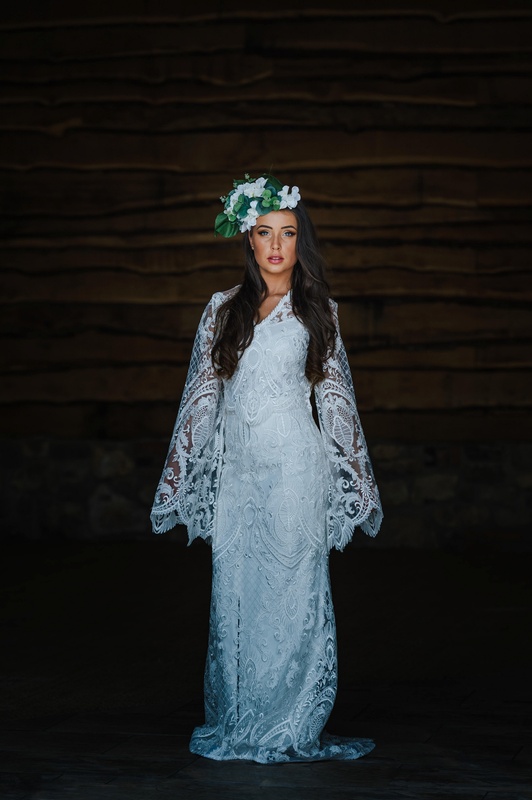 Thus, meaning if you’re a bride that likes the top of one dress and the bottom of another you can create your dream gown in store. 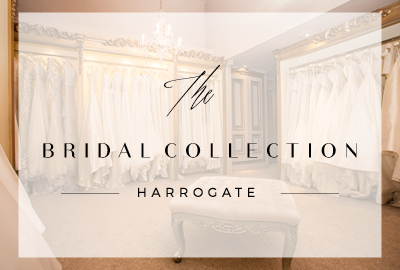 Once your design is finalised the team work their magic in the studio and turn it into your dress for your big day. 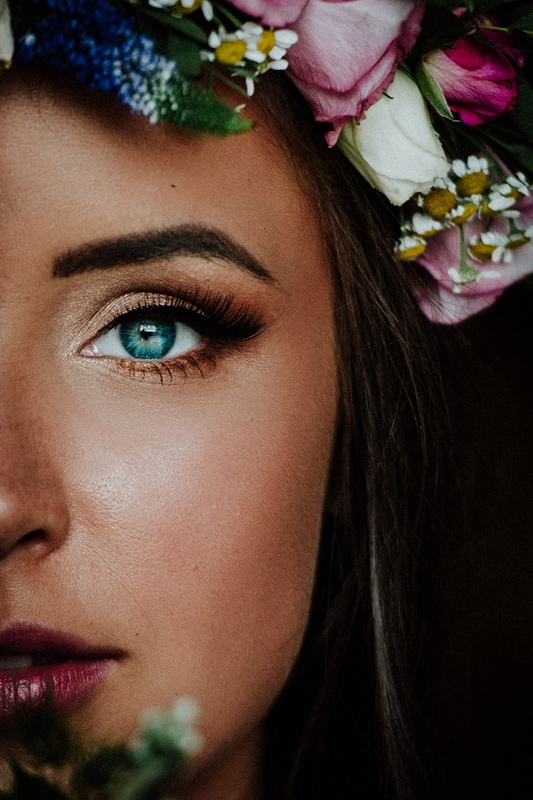 The beauty of this is that it perfectly fits you. 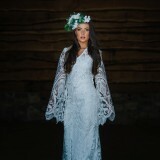 All the dresses in the shoot are made up of the separate elements of this Bespoke Bride concept. 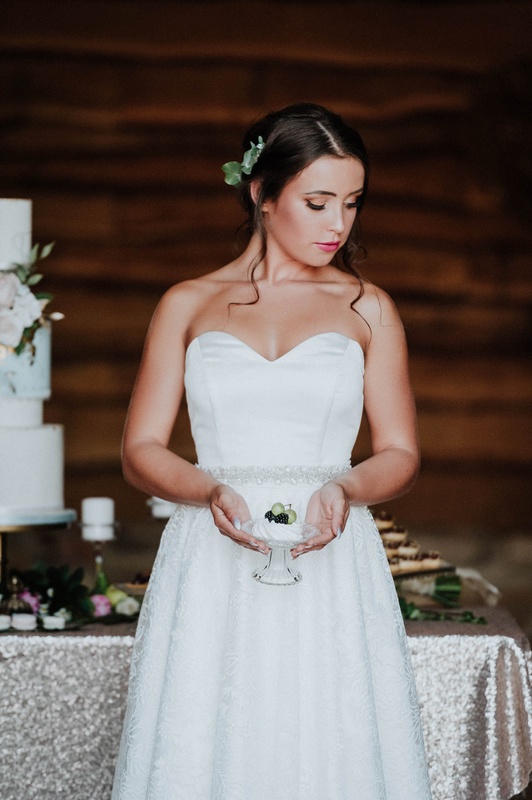 This fabulous look was complemented by beautiful hair and makeup by the talented Paula Marie. Where the Ribbon Ends created a dessert table with a three-tier wedding cake with a secret garden feel. The table was full of intricate and personal details using seasonal fruits matched with greenery, giving the table a foraged garden feel. 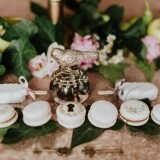 Specks of gold and hand-painted detailing made each bite-sized treat extra luxurious. 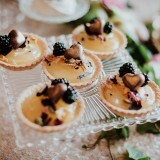 The meringue nests and lemon tartlets popped with colour. 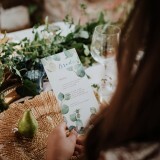 Raspberry Toast meanwhile created a bespoke secret garden stationery range with eucalyptus illustrations, ribbon detail and vintage key finishing touches. 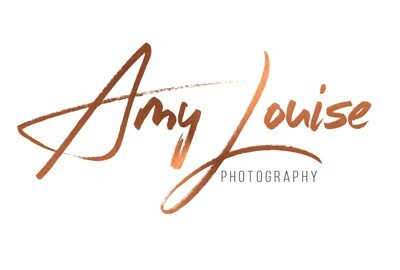 After such a great shoot collaboration, we have already decided to return to the venue for another shoot using the same suppliers. 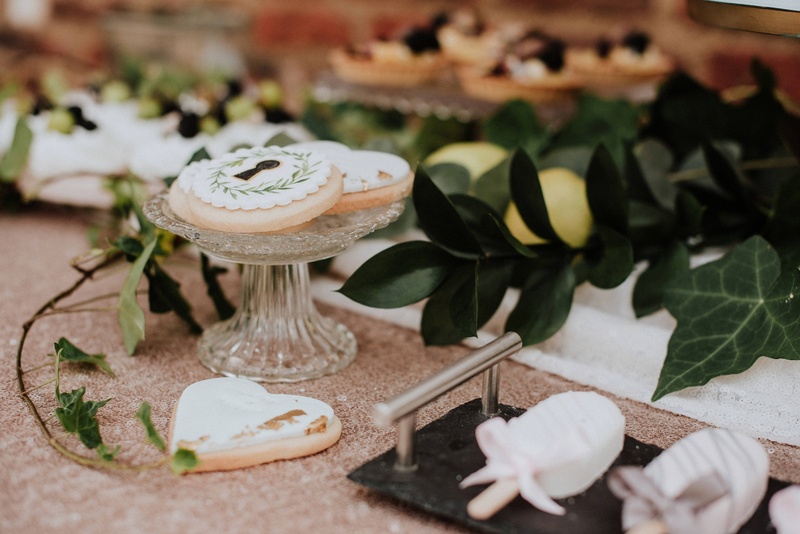 There was so much more we wanted to do on the day but, as ever, time runs away with you – we got some fantastic imagery but there are so many beautiful areas to be explored at Hornington to bring inspiration to both brides and grooms! 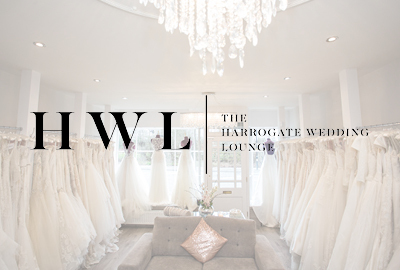 A few of the suppliers involved will also be taking part in the York Fashion Week schedule where we will be hosting a Charity Showcase and Couture Bridal show at Hotel Du Vin in York with The UK Wedding Guide for their charity The Sequel Trust who provide people with MS with communication machinery that hugely improves their way of life – tickets have not been released for this yet but follow the YFW events page to keep up to date with all the events taking place next March – there’s some amazing things happening in the city!